Prize and Image via Gorilla Perfume. Winner drawn at random via random.org. 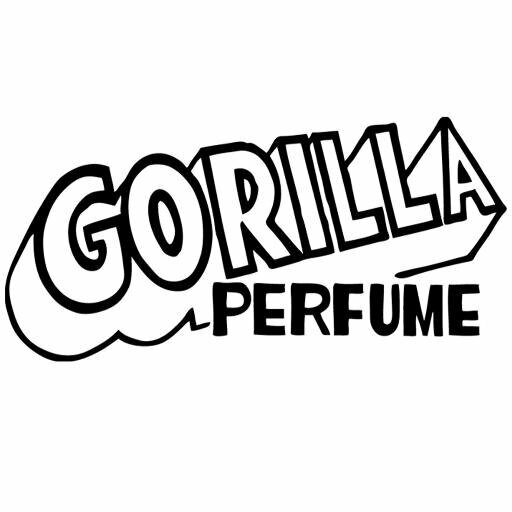 Posted in Competition, Gorilla Perfume and tagged Giveaway, Gorilla Perfume, Kerbside Violet. Bookmark the permalink. Oh, thank you very much, Candy Perfume Boy – I’m delighted to have been so lucky.